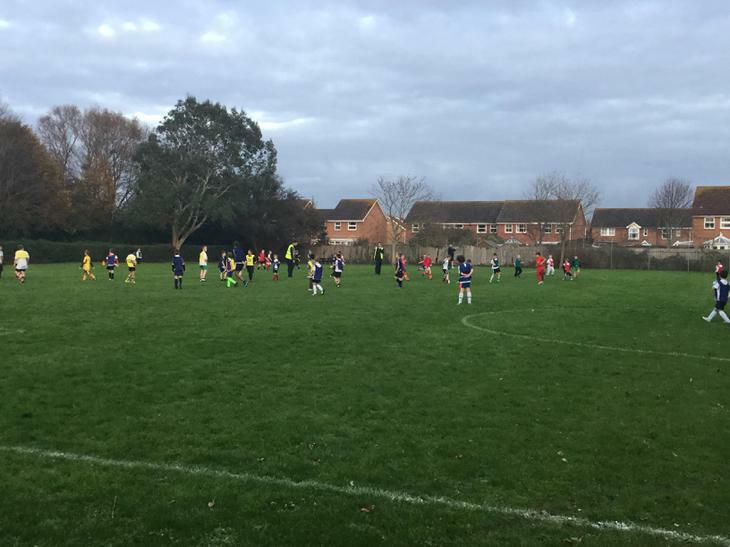 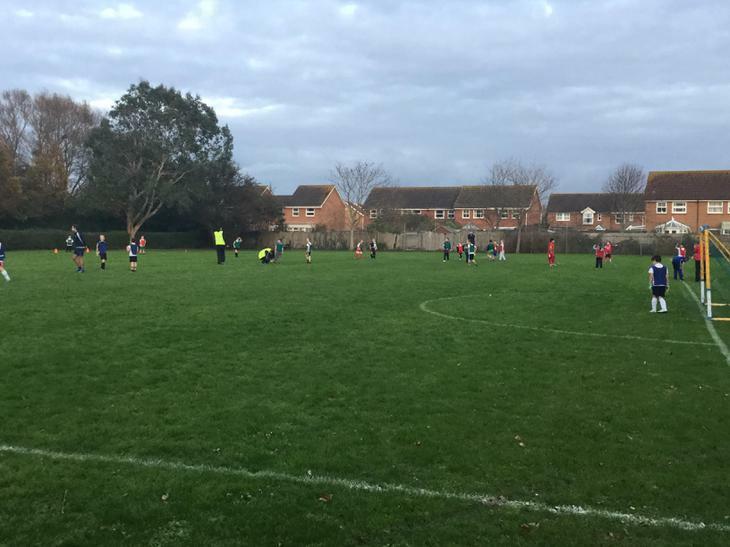 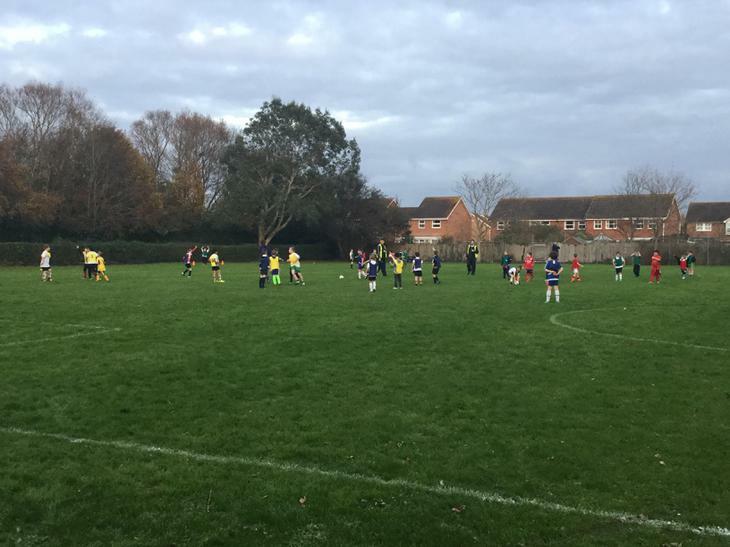 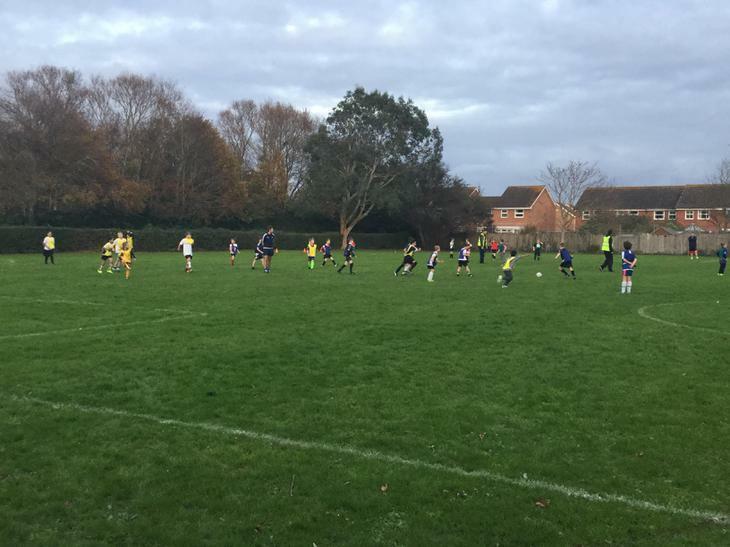 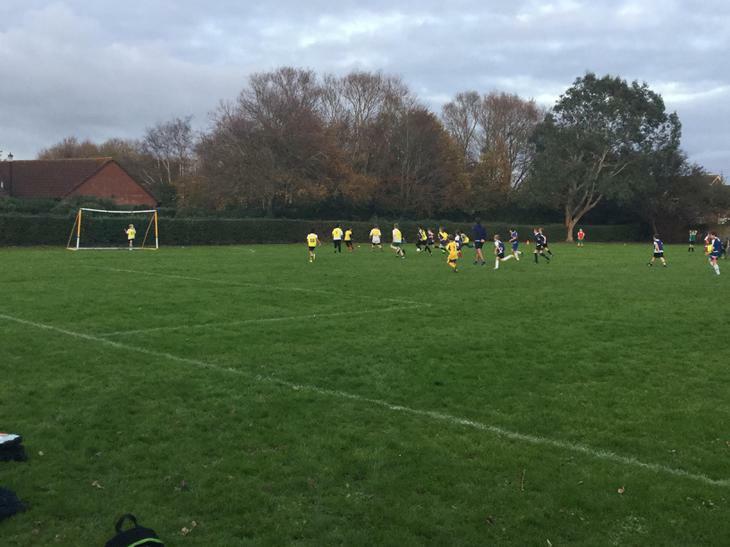 Today our school hosted a Year 3/4 football festival involving schools from St Joseph's, Churchfield, Berrow, St Andrew's, West Huntspill and East Huntspill. 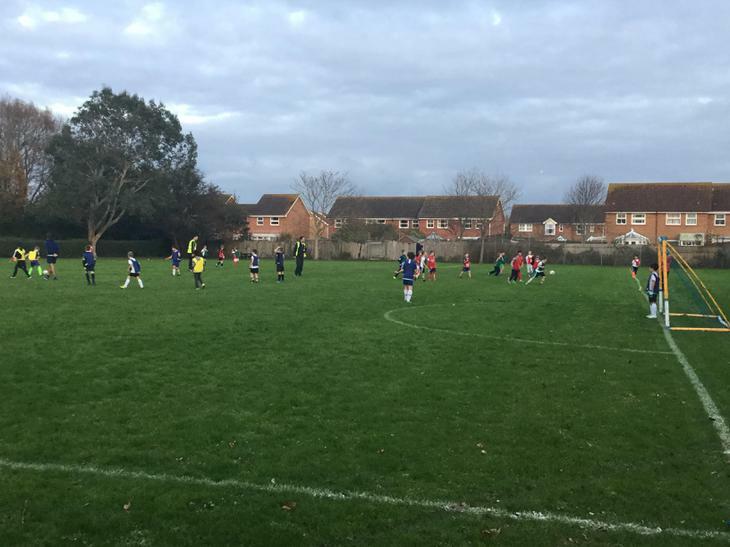 Rather than playing games for their school teams, the children were all mixed together and played a series of matches against one another. 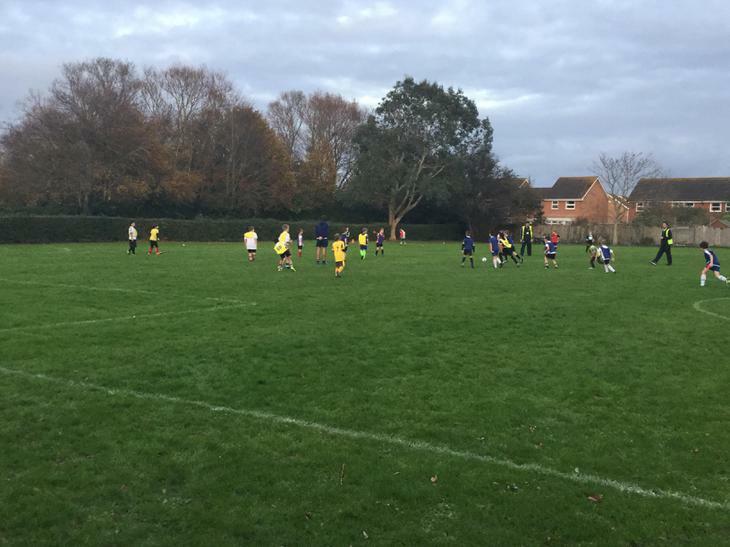 The attitude and effort on display was superb and all the children seemed to enjoy themselves.